The island of Siquijor is located in the Visayas region of the Philippines. Located just 25 kilometers off the coast of Cebu, 30 kilometers from Bohol and just 45 kilometers from the coast of Mindanao. The location of the island is perfect for many who want to vacation here as multiple ferry service is available from many ports which surround it. Once on the island a multicab is best to tour the entire region. 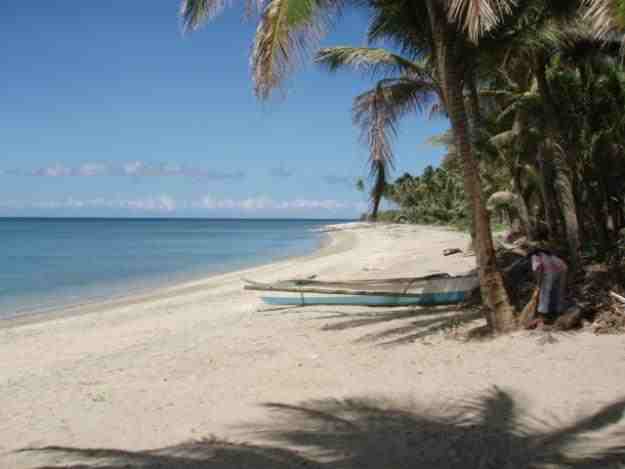 The beauty of Siquijor is enhanced by the 106 kilometer shoreline which encompasses it. The white sand beaches of Paliton to the coves of Salagdoong Beach will beckon anyone to return to this peaceful laid back sanctuary. Several waterfalls are seen in and around the island but the best is Cambugahay Falls. This multilevel waterfall is untouched and a gift of nature as it sits back in a long winding trail to the foot of the falls. Siquijor is a cave explorer’s paradise. With over 45 caves to seek out and tour the trails will be alive with happy campers. The best of all caverns is Cantabon which is famous for its large open chambers and its beautiful stalagmites and stalactites. The trip to Cantabon takes at least 90 minutes on foot but once there the beauty of this cavern will be worth every minute. 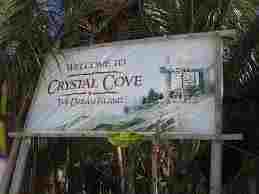 Don’t forget to bring alone the swim suite as the interior pool in the cave will beg you for a rejuvenating dip. Some other tops caves of Siquijor Island are Canghunog-Hunog, Boljo and Tagmanocan Caves are of which are located within the central regions. 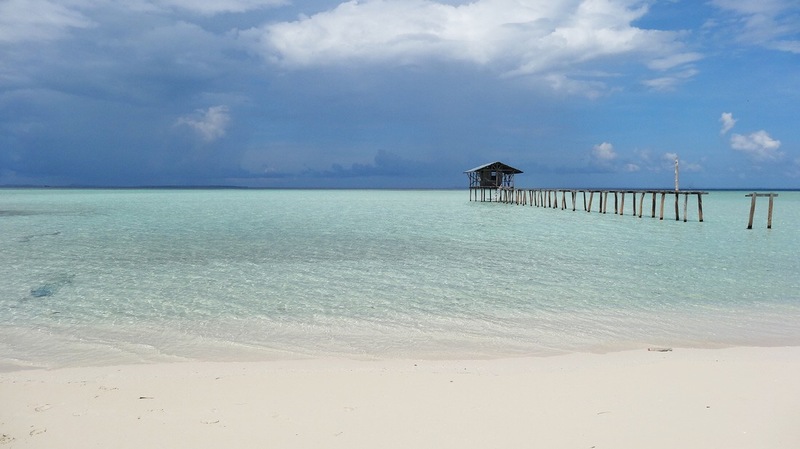 The island of Siquijor is a diver’s paradise. The untouched reefs and sea life are plentiful. Dive shops dot the shorelines of the island for those wanting to learn or rent equipment. Snorkeling is another must do in the coves and steep water’s edge that are found in some areas of the island. Those who love other types of sea life might enjoy the Tulapos Marine Sanctuary. This sanctuary is the largest one on the island and is full of tropical fish, coral reefs and many types of exotic underwater sea life. Be sure to climb the mangrove tree house which provides for a unique view of the entire shoreline and sanctuary. Other places of interest throughout the island are the Guiwanon Spring Park which is much like a sanctuary, the Capilay Spring Park which is a unique spring fed pool, Mt Bandilaan National Park a massive manmade forest with beautiful views around the island, the Bandillan Butterfly Farms which has the largest collection of butterflies in the world, the St. Isadore Convent which is also the largest in all of Asia and the Enchanted Belete Tree which has survived on the island since the 17th century. Siquijor is truly an untouched part of the Philippine Islands. Many places within the island are here to assist in the preservation of nature itself. Coming here to party is not really the style, coming here to take a long relaxing time away from life is just what mother nature ordered.